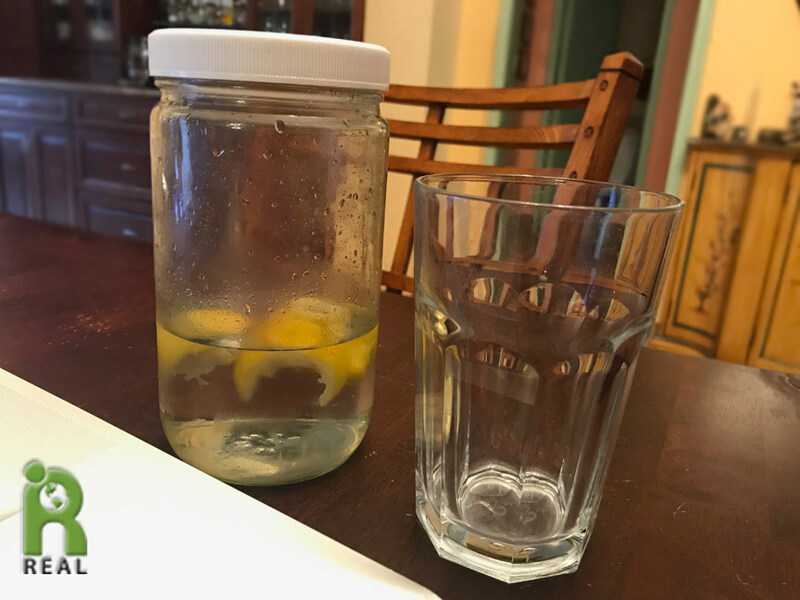 This morning I started the day with Lemon Water. The water is distilled from our tap, using the Aquanui distiller. I put some in a jar with a few pieces of lemon. I love drinking water this way. 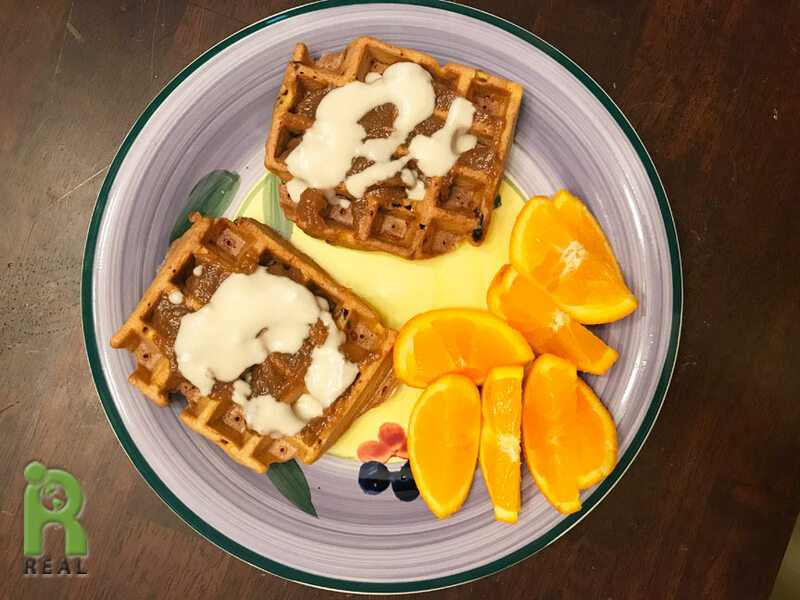 First Meal: Breakfast was easy – there were three Fruity Corn Waffles remaining. I heated two, schmeared them with organic Fig Butter and organic Tahini and had organic Oranges on the side. 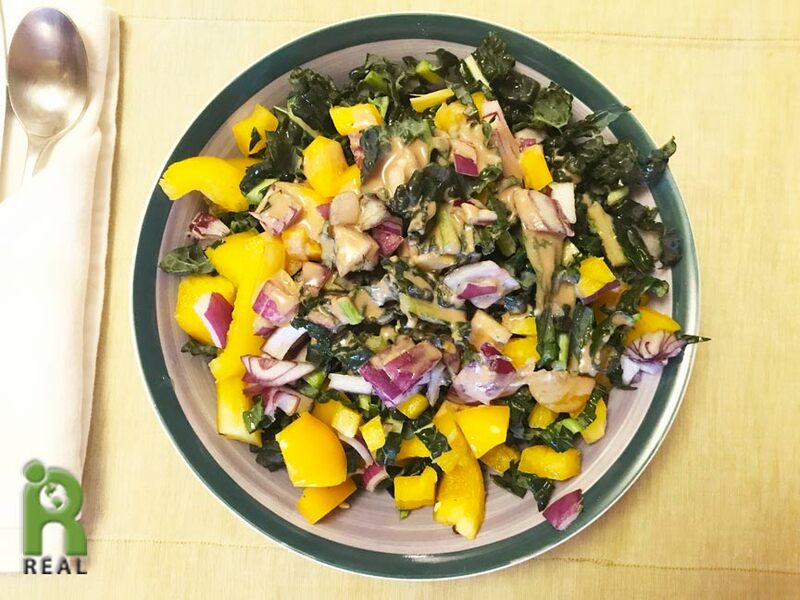 Second Meal: Today’s Kale Salad was a colorful Masterpiece, made with organic Lacinato Kale, organic Yellow Bell Pepper, organic Red Onion and an organic Balsamic Tahini Dressing. Drinks: My brother Barry invited me out to see his friend perform in her off-Broadway, one-woman show. 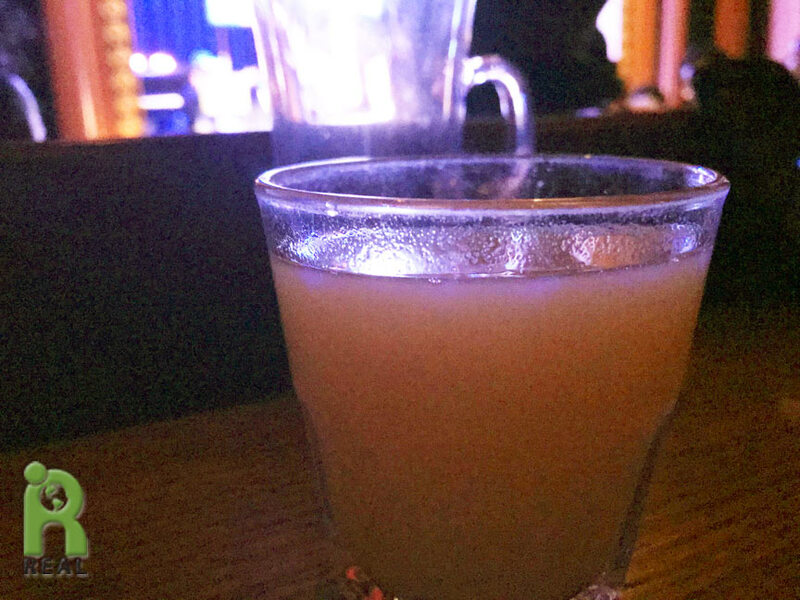 It had a two-drink minimum at the club. 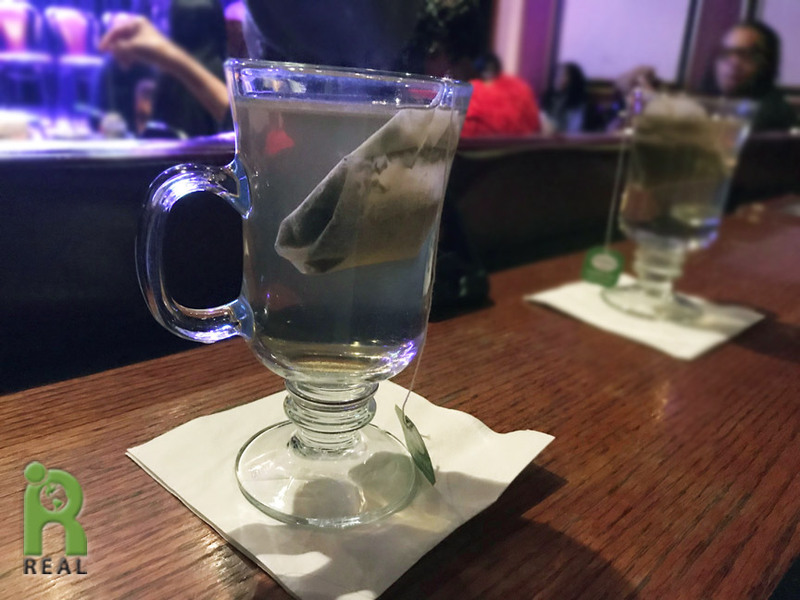 We were both light weights – drink Green Tea to start. Our second big drink was Pineapple Juice! The show was great and I am glad I didn’t have any alcohol. I have too much to do tonight when I get home. Third Meal: One of the things I had to do was eat! Barry and I had walked from Grand Central Station to the theater on 72nd Street. We thought we might grab a burrito somewhere but we never passed anything that interested us and then we were out of time. When I got home, I made Pork and Beans. Just kidding! 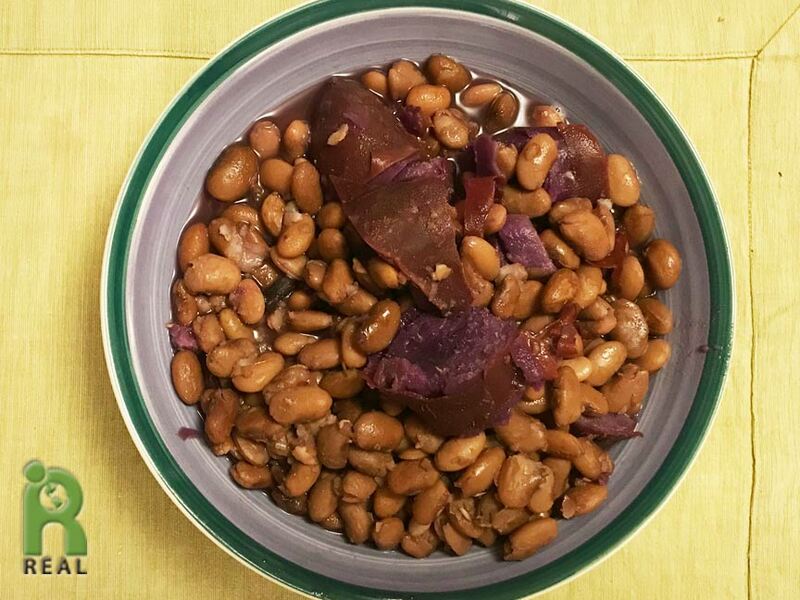 I made organic Purple Sweet Potatoes and organic Pinto Beans. 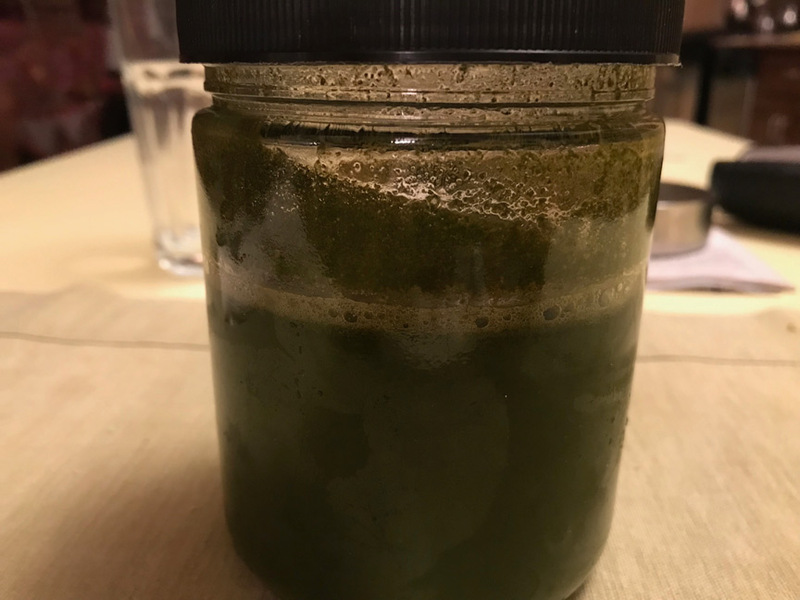 Green Juice: I made a new batch of Green Juice today, with organic Kale, organic Celery, organic Carrots, organic Broccoli and organic Lemon. I made ten servings, froze nine and drank one. Now it will be easy for the next week or two with juices ready to go. A gift to myself.